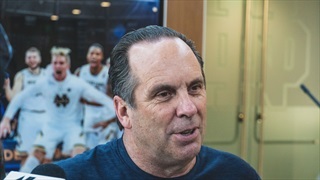 Notre Dame basketball coach Mike Brey discusses the 78-71 win over Georgia Tech on Tuesday afternoon. 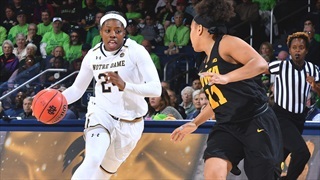 Notre Dame knocked off Georgia Tech 78-71 on Tuesday afternoon. 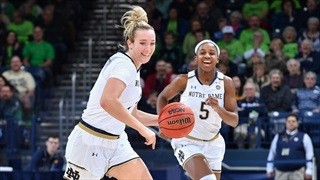 Notre Dame opens ACC Tournament play on Tuesday afternoon against Georgia Tech. 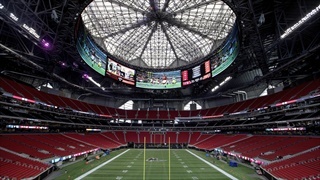 Notre Dame will play Georgia Tech twice at Mercedes Benz Stadium in the coming years. 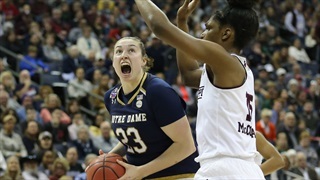 Notre Dame dominated Georgia Tech on Sunday afternoon. 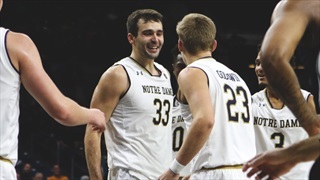 Notre Dame will host Georgia Tech on Sunday afternoon. 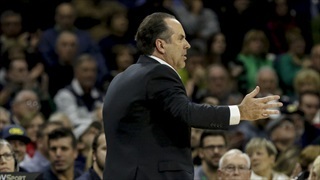 Notre Dame head coach Mike Brey spoke following the loss at Georgia Tech. 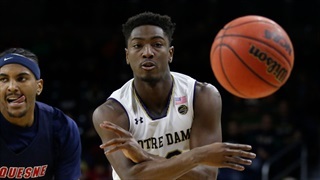 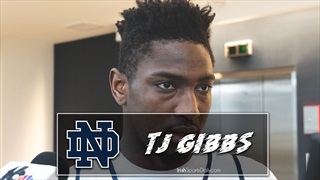 Notre Dame fell at Georgia Tech 63-61 on Tuesday night. 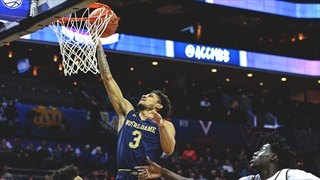 Notre Dame will travel to Atlanta for a 7:00 p.m. tip against Georgia Tech on Tuesday night. 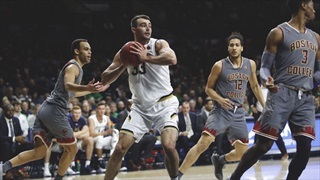 Notre Dame cruised to a Sunday road win over Georgia Tech. 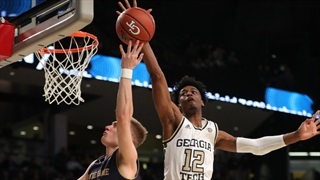 Notre Dame will head to Atlanta for a Sunday matchup with Georgia Tech. 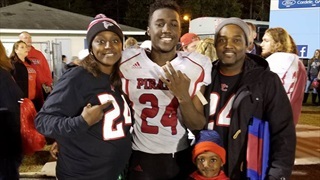 2018 running back C'Bo Flemister started off his career scoring a touchdown for the other team but he took the moment and everything else in stride since. 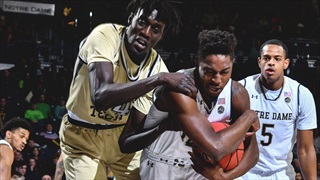 Miss the game on Wednesday? 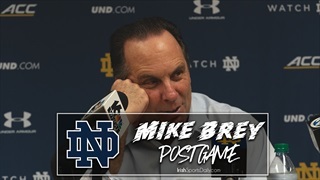 Here are a few highlights and Mike Brey's post-game presser. 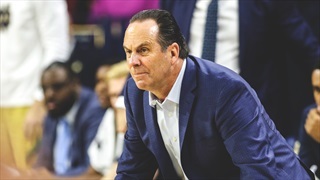 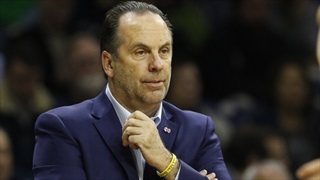 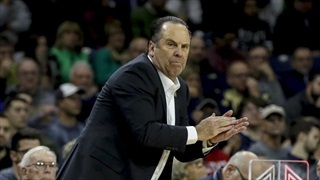 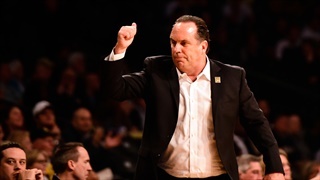 Notre Dame head coach Mike Brey spoke about the 60-53 loss to Georgia Tech on Wednesday night.